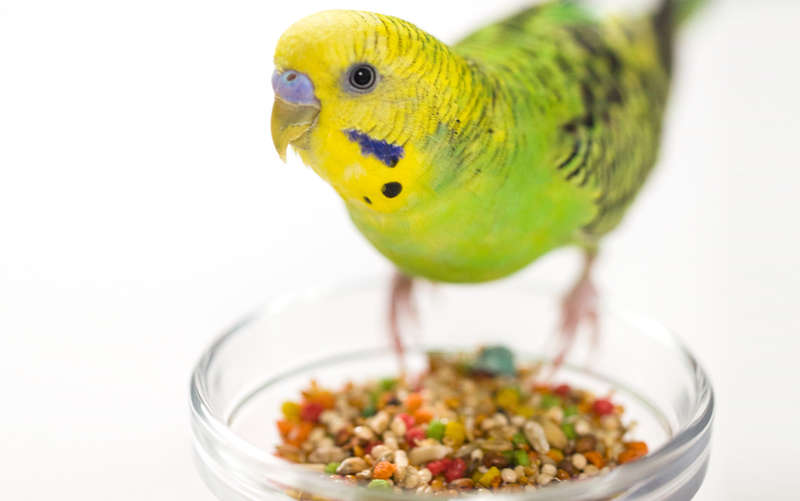 Tasty, nutritious, scientifically-formulated food blends and treats for birds and small animals. 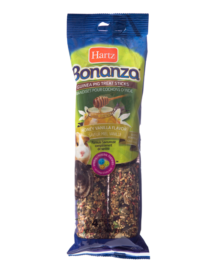 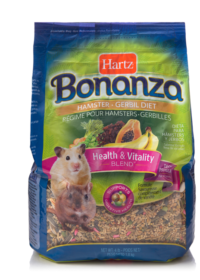 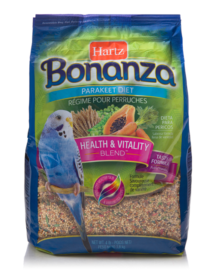 All Hartz Bonanza® species-specific diets are formulated based on the food preferences of pet birds and small animals. 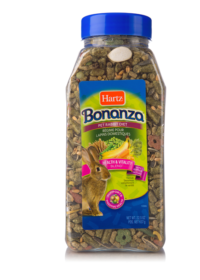 Each blend of carefully selected ingredients delivers flavor and variety plus balanced nutrition fortified with the vitamins, minerals, antioxidants and omega fatty acids your pet needs to thrive. 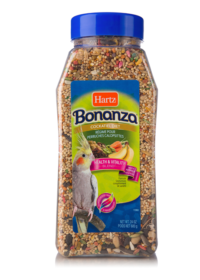 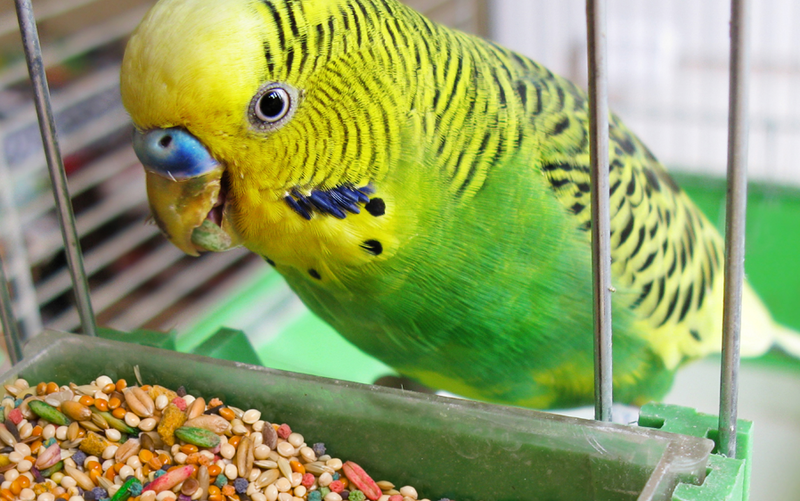 We carefully select all the ingredients in our Hartz Bonanza® pet bird and small animal diets based on the dietary needs and preferences of each species. 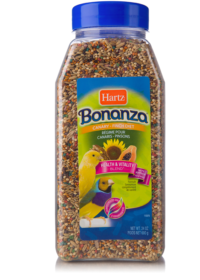 This helps maximize consumption and minimize waste while providing optimal levels of protein, fat and fiber to help support the wellbeing of your pint-sized pals and feathered friends. 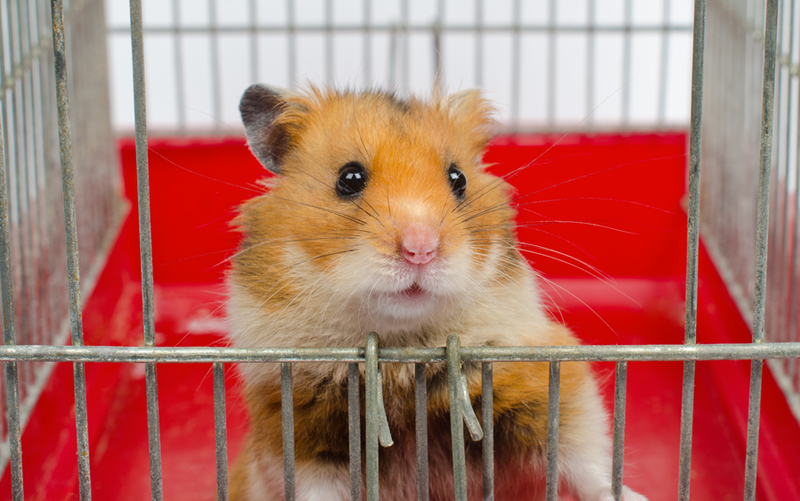 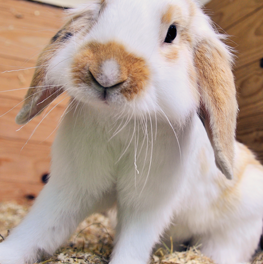 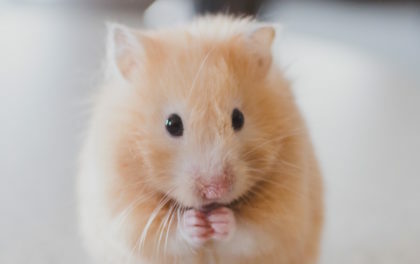 For best results when introducing a new food, begin with a mixture of current and new food to allow time for your pet to adjust to the transition. 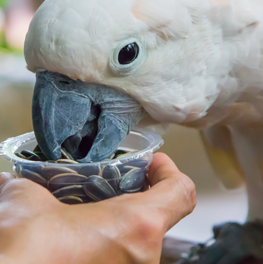 Gradually increase the amount of new food for 7-10 days.